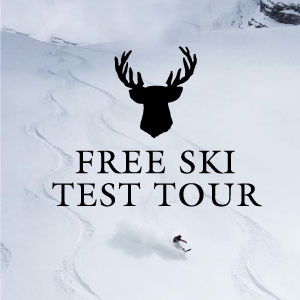 Home > Products > WIN A PAIR OF SKIS! WIN A PAIR OF 2016/17 MODEL RIPNWUD SKIS WITH YOUR OWN DESIGN. MATERIAL – 3 Types of wood, Black Walnut, Wild Cherry, White ash.